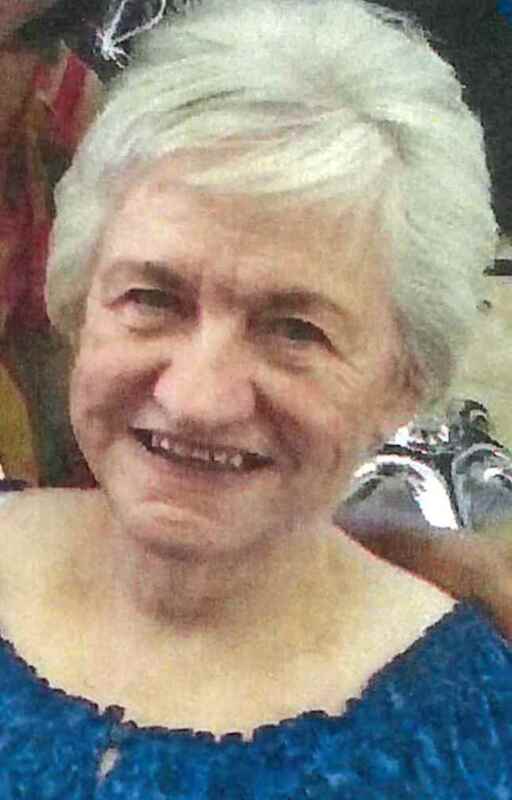 Frances Marion (Mox) Gattis of Farmers Branch, Texas passed away on Friday, July 13, 2018 at the age of 83. The family will be receiving friends and family for visitation on Thursday, July 19, 2018 from 9:00 to 11:00 am at Christian Center Church, 13505 Josey Lane, Farmers Branch, Texas 75234. Celebration of Life service will begin at 11:00 am at the church. Pastor Weldon Burchett will be officiating. There will be a procession, following the service, to Old Hall Cemetery on McGee Lane in Lewisville, Texas where Frances will be laid to rest. I wish to express my condolences to the family of frances gattis i knew frances and frankie for many years my brother David Cagle played baseball with frankie for many years. We my family lived at the baseball field. When i think of my brother David who went to be with the Lord in 2012 i think of frankie too. Frances reminded me of my paternal grandmother when she talked they had that texas twang. I always looked forward to seeing frances at church. I had Kaley in my prims class with Cheryl Wiley. My heart is always now thinking of u all.I really respected frances and that is my history with frances and frankie.when I think and see where the baseball field that was there use to be Iremember frankie and david and always will. My prayers for all of tou. Sincerly Laura Cagle.